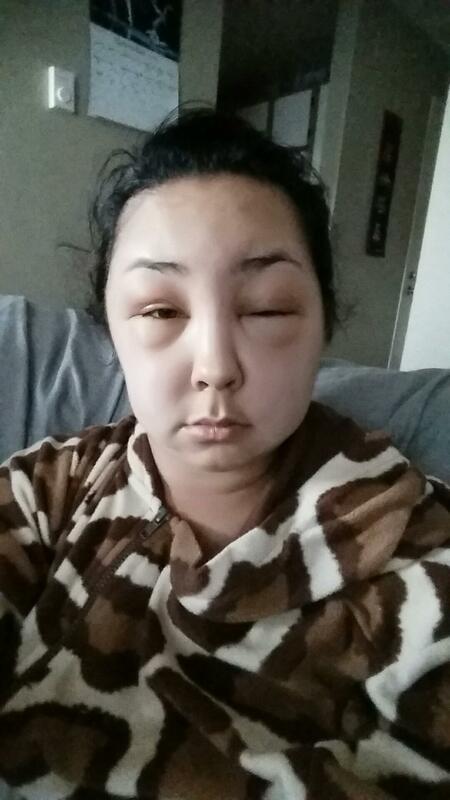 You're going to feel real bad after laughing at this woman who had an allergic reaction to her hair dye. It's fine, though, we all laughed. 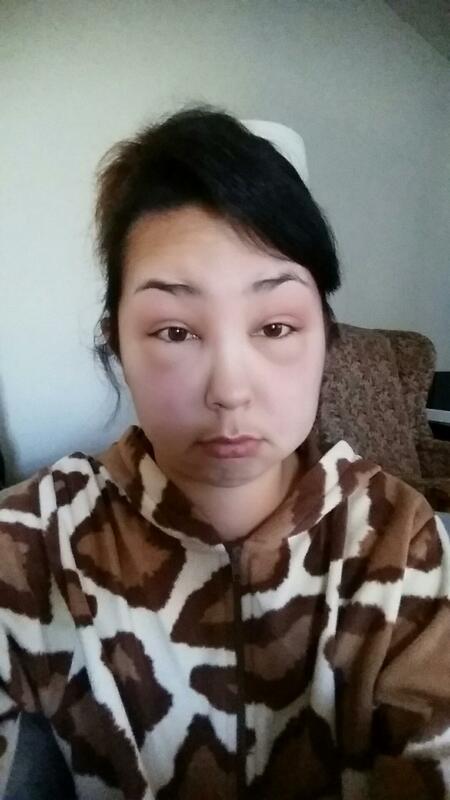 I mean, listen, you can try and not laugh at her, but this is such a flawlessly amazing example of comical allergic reactions. You'll never find a better result than this. Also, she didn't die like that kid in "My Girl" did after being stung by those bees, so you can really feel guilt-free. 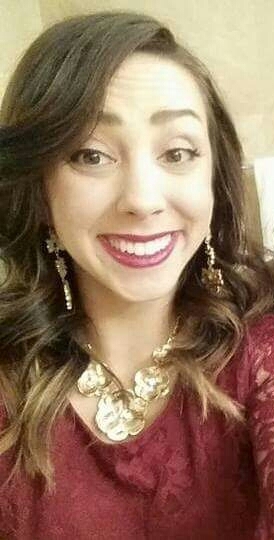 Before we get started, this is what this nameless woman normally looks like. Cute, right? I'm into it! We all are! Someone give her my LinkedIn! 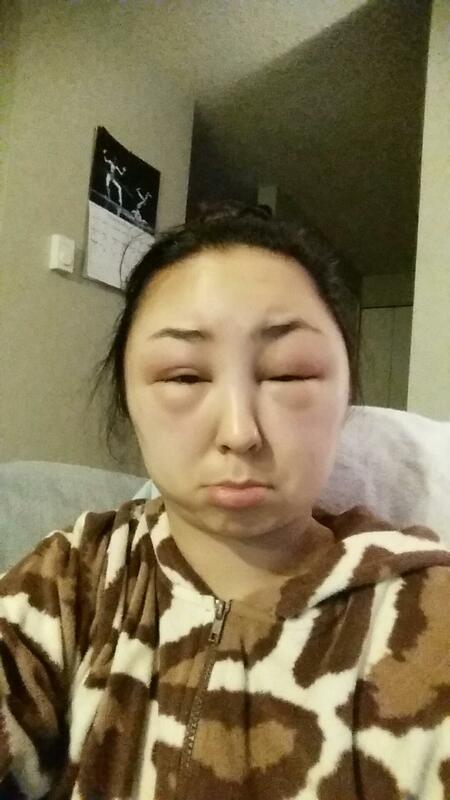 Well, here is what happened on day one of using hair dye her body HATES. 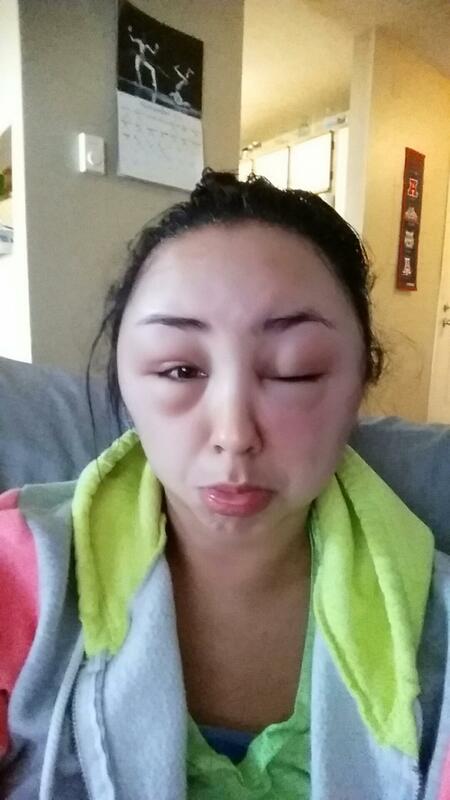 On day two, she transformed into an anaphylactic alien. Later that day, she turned into a hot air balloon. 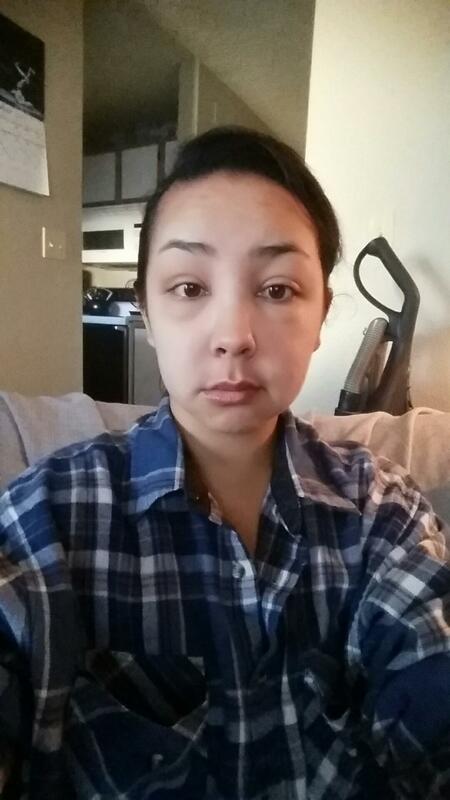 Day three of this ordeal had our friend looking like a lady on “Botched” or whatever reality show covers this stuff. On day three, part two, things started getting better. 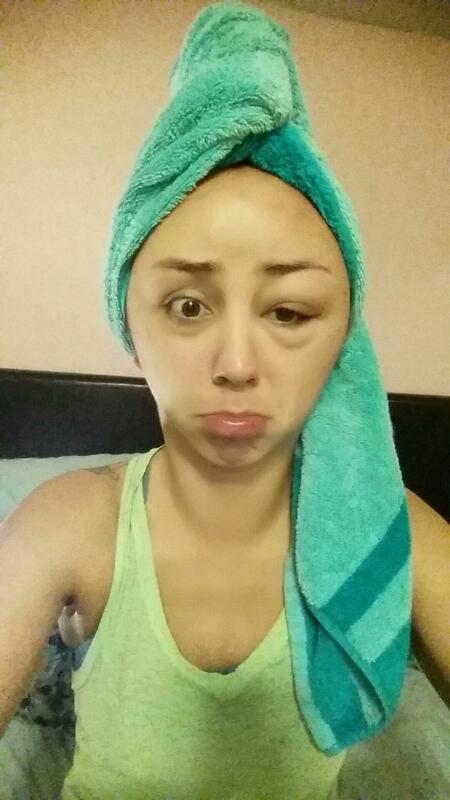 On day four, she regained her eye sockets. 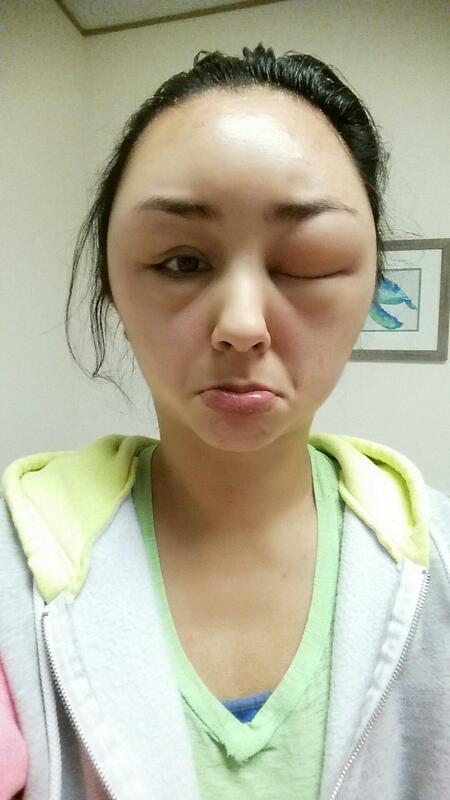 By day five, she looked less like someone suffering from allergies and more like most people after Thanksgiving. Seriously, someone give her my LinkedIn.